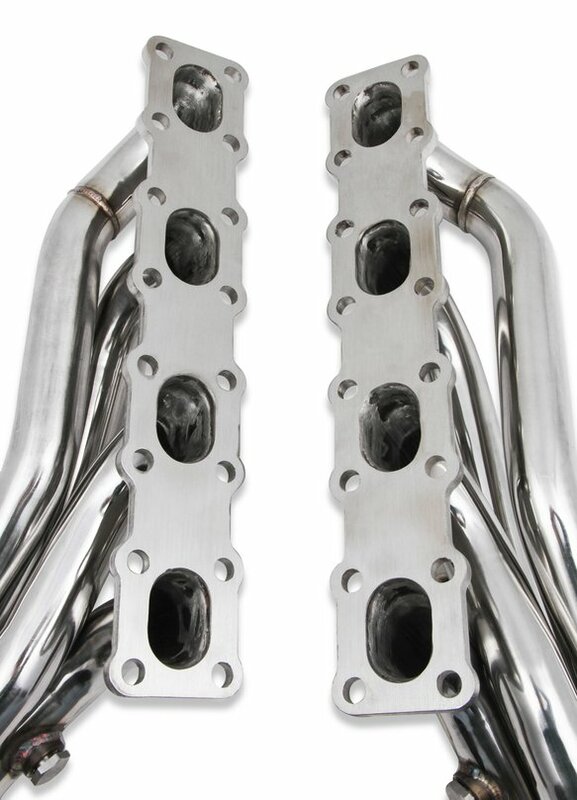 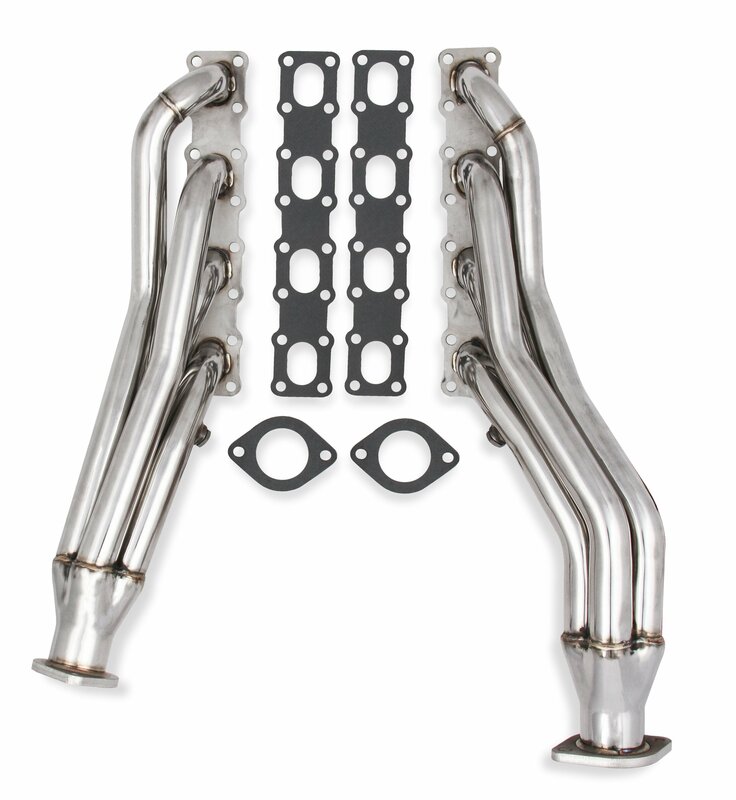 Increase the horsepower and torque of your Nissan or Infiniti by bolting on these long tube Race Only headers from Flowtech. 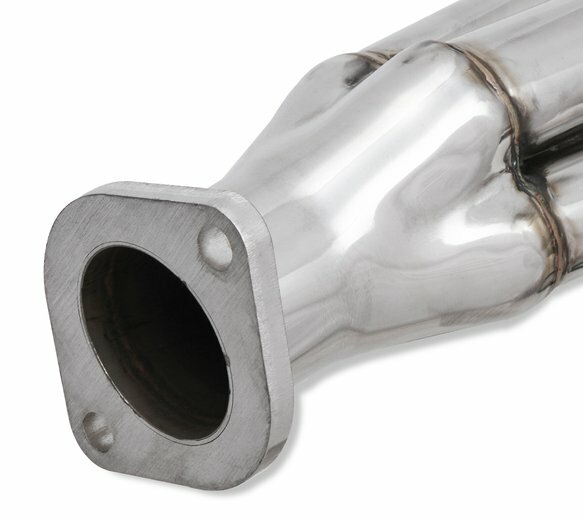 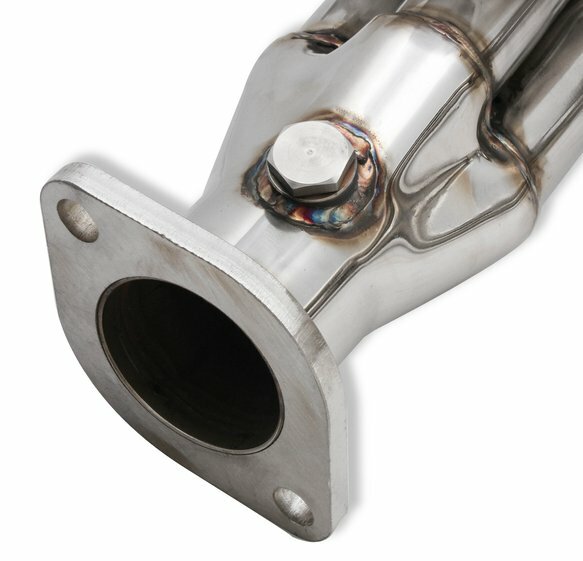 These headers are designed with 3/8" thick laser-cut flanges and 1-5/8" mandrel-bent primary tubes. 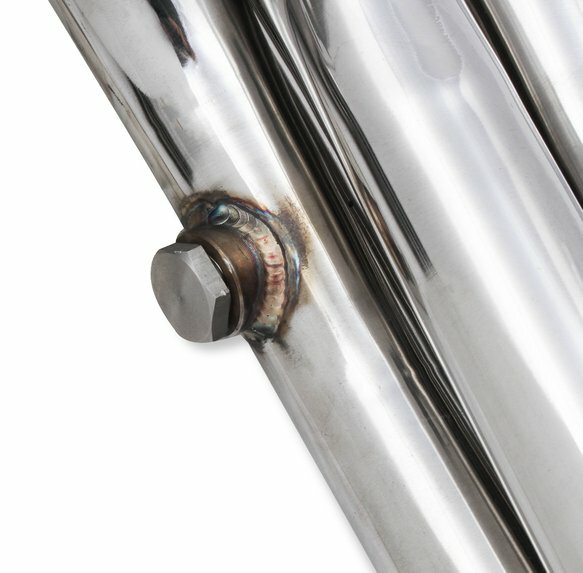 They're available in either 304 or 409 stainless steel and are offered in a Natural or Polished finish for your application.